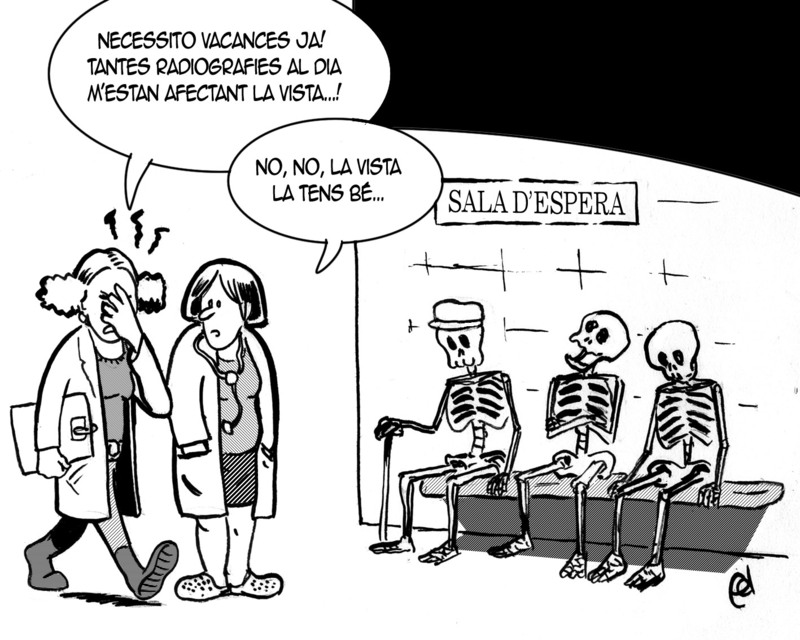 Posted on gener 30, 2012, in Directa, Vinyetes and tagged Retallades, Sanitat. Bookmark the permalink. Deixa un comentari.